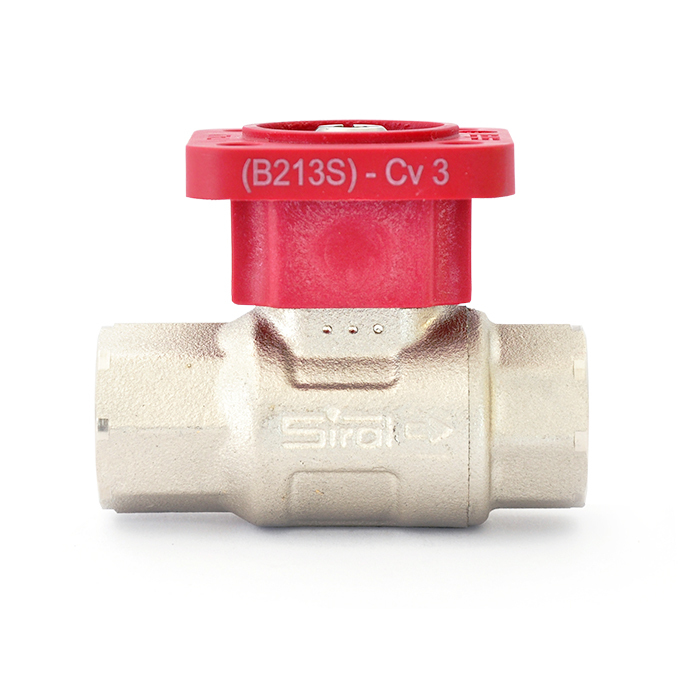 The Siral steam characterized control valve is the intelligent solution for low pressure steam. The CVS's compact design, zero leakage and metal characterizing disc it combines durability, control and efficiency. 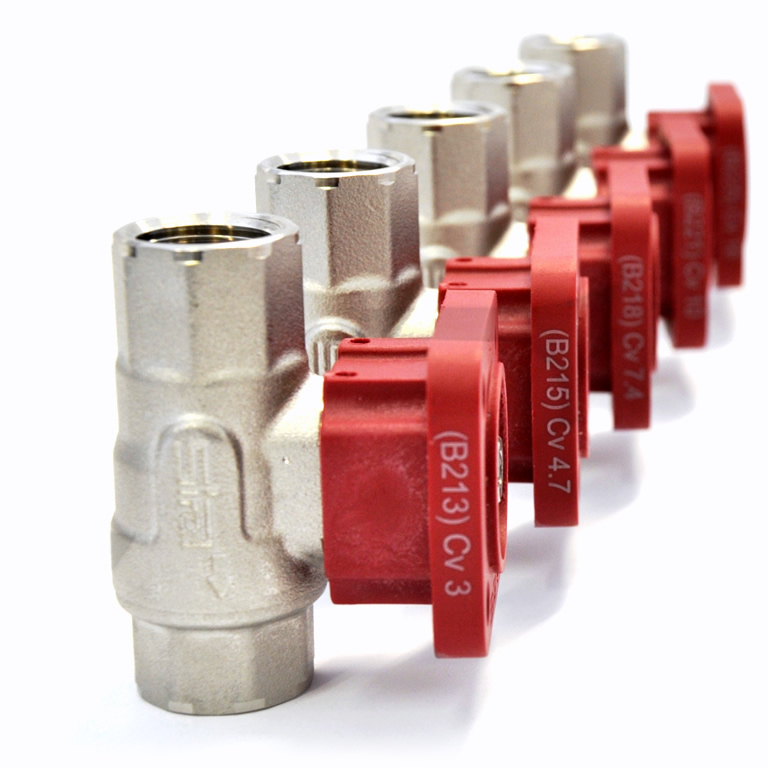 A better and more efficient alternative to a globe valve for 1/2" to 1" size applications. 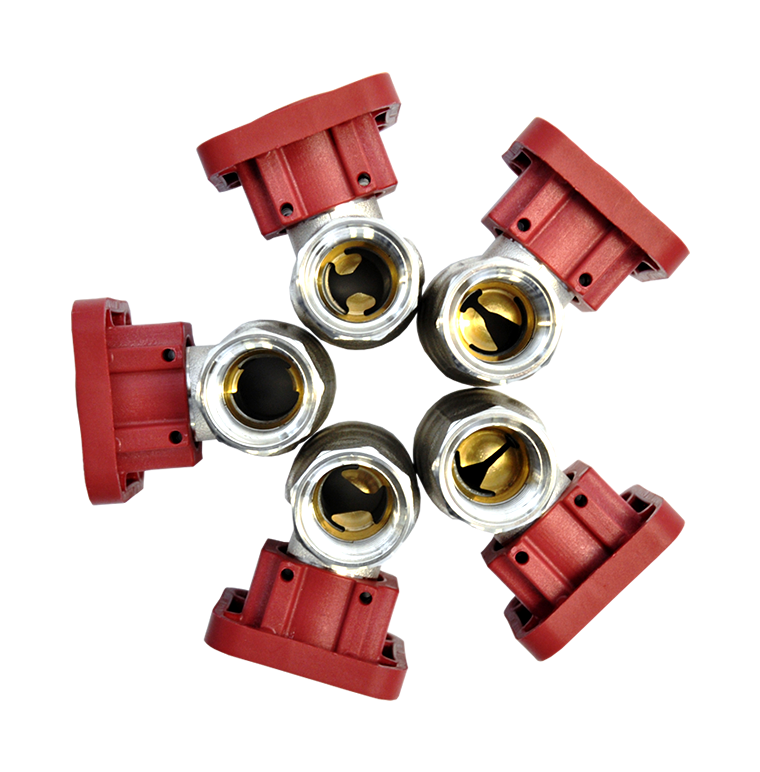 With its built-in stainless-steel ball and brass disc, the CVS is designed to provide durability and flow accuracy that are lacked in other plastic disks lack.